For big-name brands, intelligent pack solutions are a key driver in encouraging consumer engagement. Packs may contain multiple levels of information, from ingredients lists to hidden interactive features. Sonia Sharma finds out more. Using packs to involve and engage consumers has been a growing trend in the beverage industry as emerging technology expands the scope of what is possible. Packaging that reacts to touch or which allows consumers to engage with their beverage via a simple scan of their smartphone has become commonplace. With the industry expected to grow at a rate of 7.5% annually, hitting $7.6bn by 2021, brand owners in the drinks sector have unprecedented opportunities for them to capitalise on. Technology such as augmented reality (AR) enables brands to bring static advertising campaigns to life, transport people across borders and turn packaging digital via a smartphone app. While AR is by no means a new concept, it has become a firm favorite amongst drinks companies as a means of increasing brand awareness and strengthening customer loyalty. 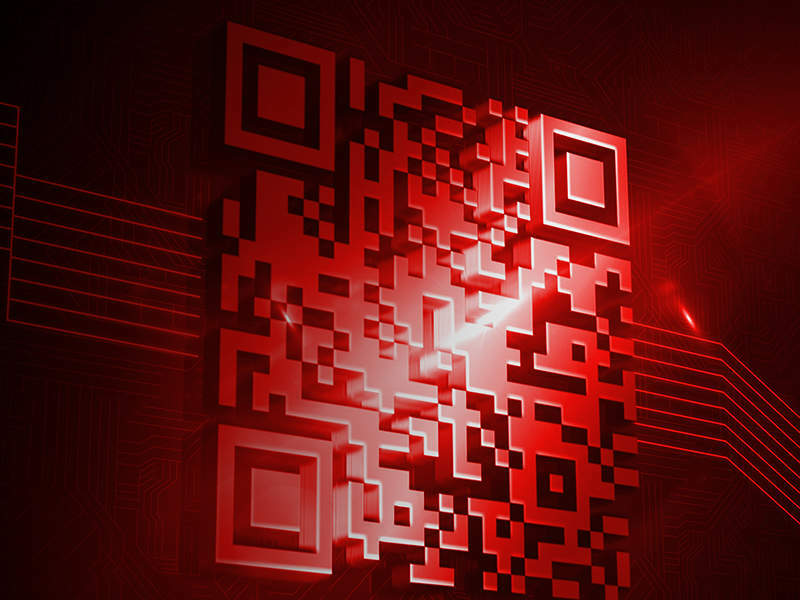 With more than 3.4 billion people worldwide with smartphones – and that figure expected to double by 2021 – opportunities for manufacturers and brands to connect packaging, products and the consumer to the internet of things (IoT), via methods such as QR codes, has never been greater. IoT agency Evrythng – which provides a cloud-based IoTsoftware platform – worked with Diageo to produce a smart Johnnie Walker whisky bottle where it enabled cross-industry solutions, including brand authentication, track-and-trace monitoring and, once opened, engaging content to consumers. Working with the IoT agency SharpEnd, Malibu recently launched the next phase of their campaign with their connected bottles. The bottles incorporate NFC technology embedded into the sleeve to enhance the shopping experience for consumers by creating new digital touchpoints. Each bottle will carry a neck-hanger which invites consumers to tap the front of the bottle with their NFC-enabled smartphone and, with the news of Apple’s iPhone 7 and 7 Plus being NFC enabled through the iOS 11 system which allows the device to read any NFC tag – instantly bringing another 120 million users into the scope of digital packaging – it is estimated that by 2020 there will be six billion smartphone users globally and the number of connected products will exceed 30 billion by the same date. Smart packaging, however does not always have to involve a smartphone or IoT. It can come in many different forms – tactile bottles and sensory engagement being one of them. Engaging consumers through these elements can also generate interest, as Absolut have demonstrated through their new special edition pack called Absolut Uncover which sees the bottle adorned in sequins and encased in a fabric cover that surrounds the bottle. The ‘Absolutely Uncover Case’ has a ‘hand-flip’ feature, and delivers a sensory element through the opportunity for consumers to move the sequences around and create their own customised patterns on the case. The beverage sector is one of the key growth areas for active and intelligent packaging going forward. “As the issues of scalability and cost are being overcome then incorporating multi-functioning A&IP components for, particularly, consumer engagement (connecting packaging to IoT provides incredibly useful metrics to Brand Owners and Retailers) will, we believe, increase rapidly in the next few years” Manly explains.